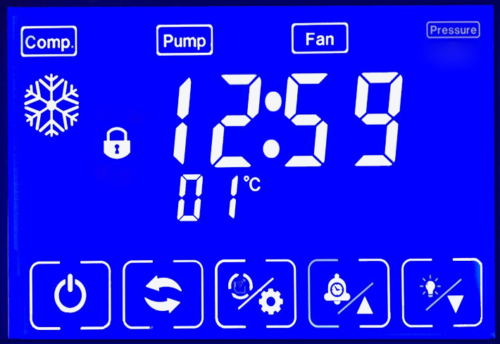 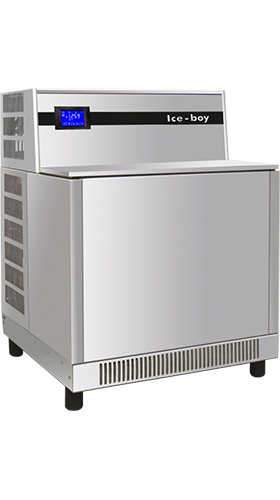 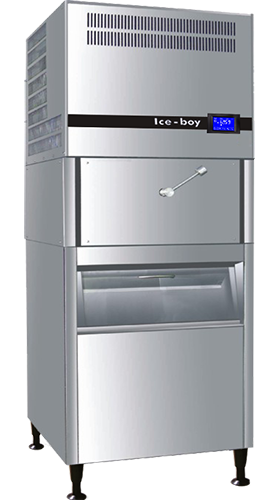 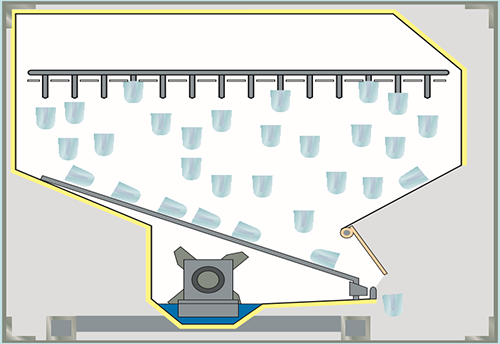 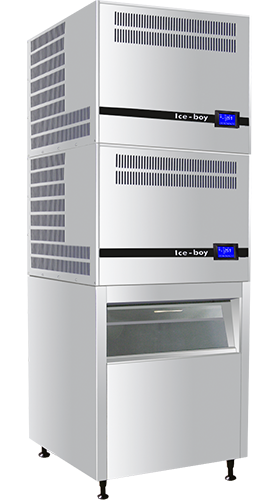 • Ice-boy’s Combi-Line machines come with a Built-In Automatic Ice Cube Crusher and a Selection Lever. 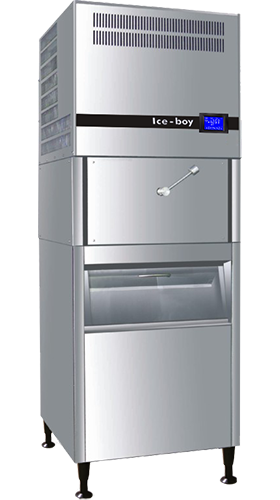 The Partitioned Storage Bin gives the User the choice of Perfect Crystal Clear Ice Cubes and Crushed Ice, both in a Single machine. 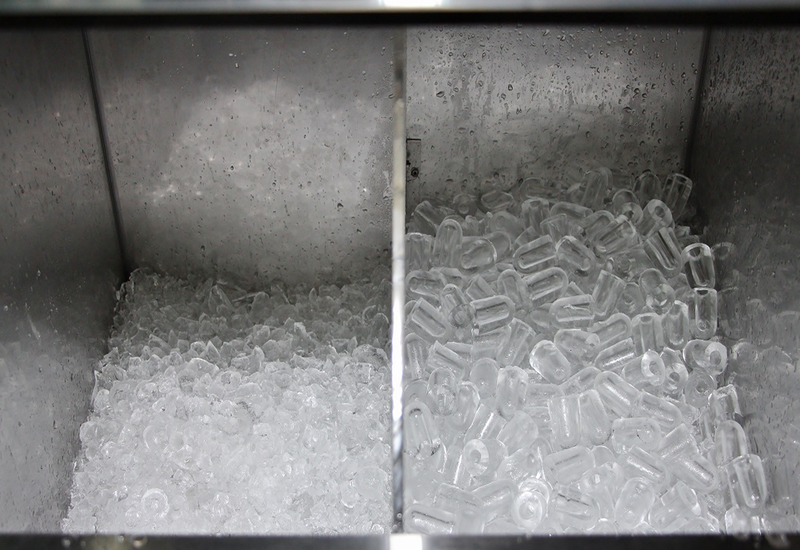 Crystal-Clear Ice Cubes produced using Patented Centrifugal Technology from Germany. 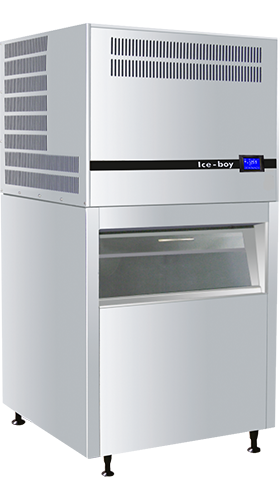 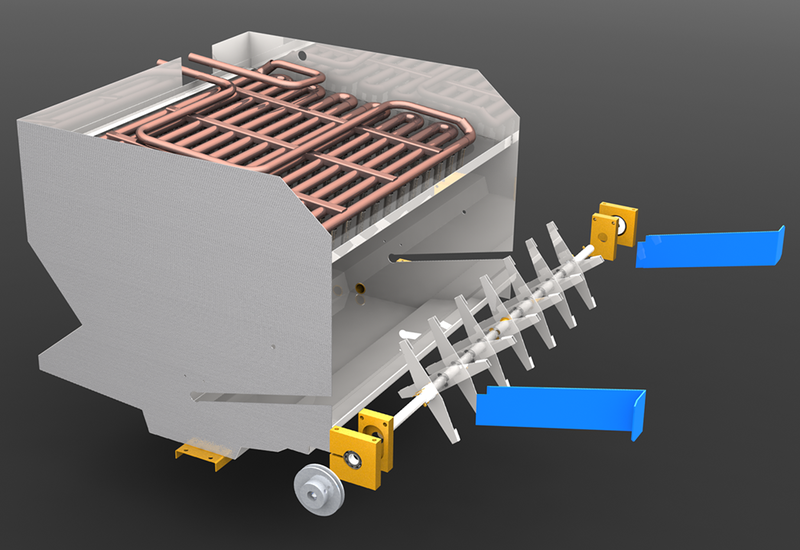 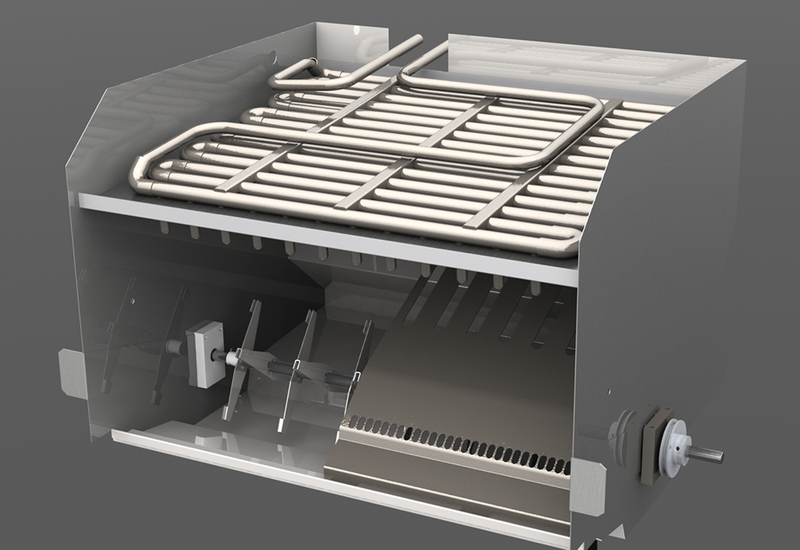 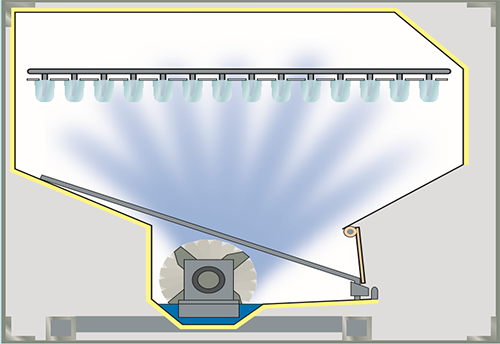 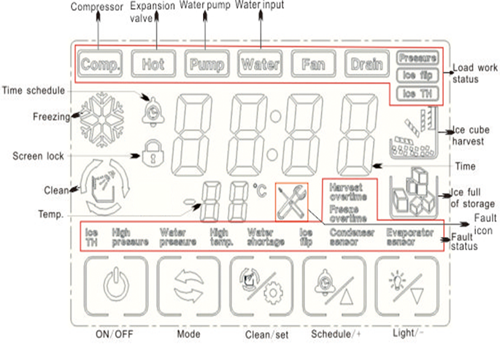 With the horizontal Evaporator Technology, every Ice Cube is formed Separately.